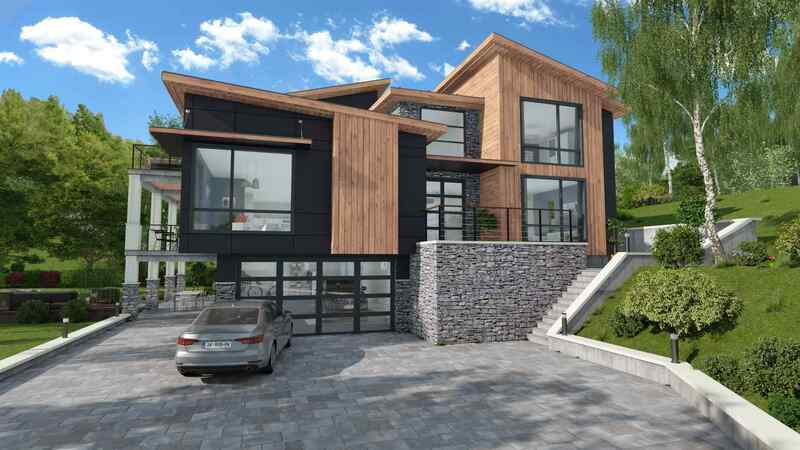 Visualize your home design project in 3D in just a click. After having created your home plan, access 3D features instantly to add your client’s 3D home interior decorating and visualize it as if you were there. Are your clients struggling to imagine what their project will look like based on 2D home floor plans? Show them their future home as if they were there with 3D decorating details. Make the project their own and help give them confidence in their choice. 3D home decorating plans 100% customizable to match the unique tastes and styles of your clients, and let them dream about their future new home. The emotional aspect are powerful and effective factors that lead to sales. Decorate rooms in clients’ home projects with realistic 3D furniture and objects, which can be fully customized and resized to meet client needs. 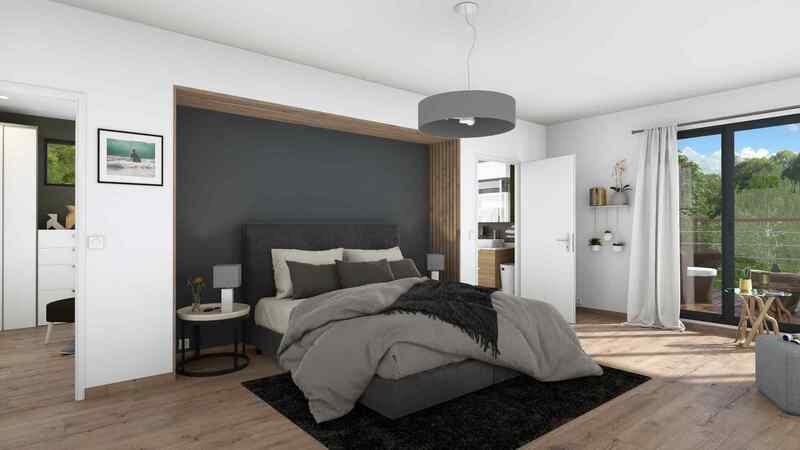 Create a complete 3D home decorating plan in just a few minutes, using grouped product packs. Place a complete living room, or furnish a kitchen in 3D detail with just a click! 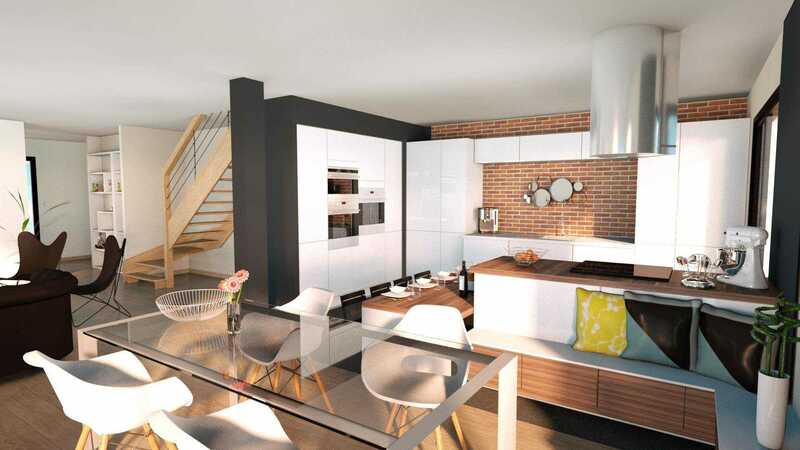 Available in the 3D furnishing section of Cedreo for quick 3D home decorating projects! Customize the outdoor designs to your clients' needs ! Cedreo is continuously evolving to meet your needs! Cedreo is continuously developing its offer. 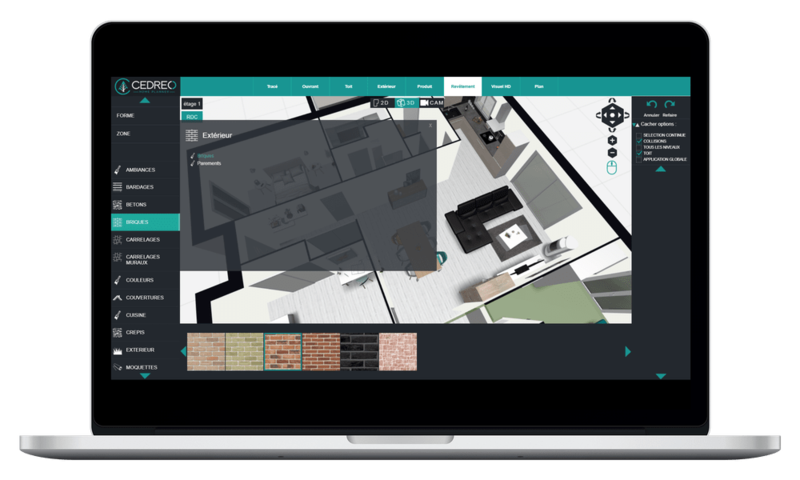 Every month, new furnitures, objects and surface coverings are added to the 3D home decorating software library, allowing you to always do more to customize your home design projects or home renovation plans. Each region has its own specific styles, that’s why Cedreo gives you the opportunity to ask our teams to create new products and surface coverings that fit the needs of your business and match the tastes of where you work and live. Cedreo is a home decorating software solution that allows you to produce high-quality 3D projections to share with your clients. Our home decorating software includes a library of more than 7,000 different products, which can be fully customized, including sizes, color, and surface coverings. Numerous furnishings, materials and decorating elements are available to help you create a realistic-looking 3D home decorating plan. 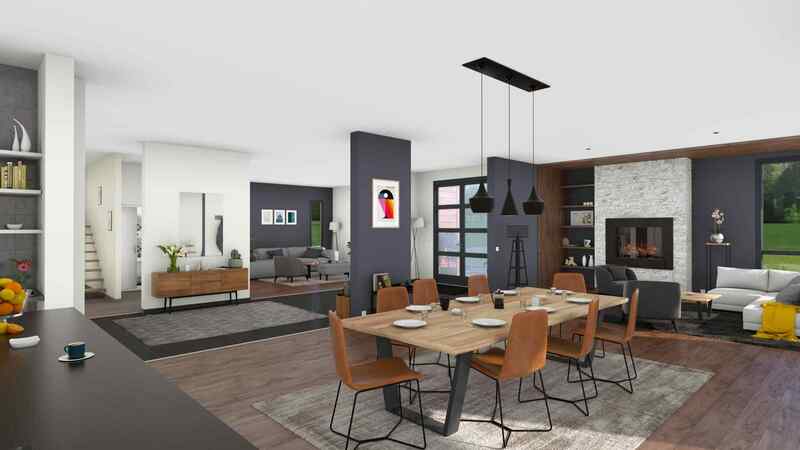 Our 3D home decorating software was designed in partnership with home design, renovation, and home decorating professionals to make sure that it meets the demand. 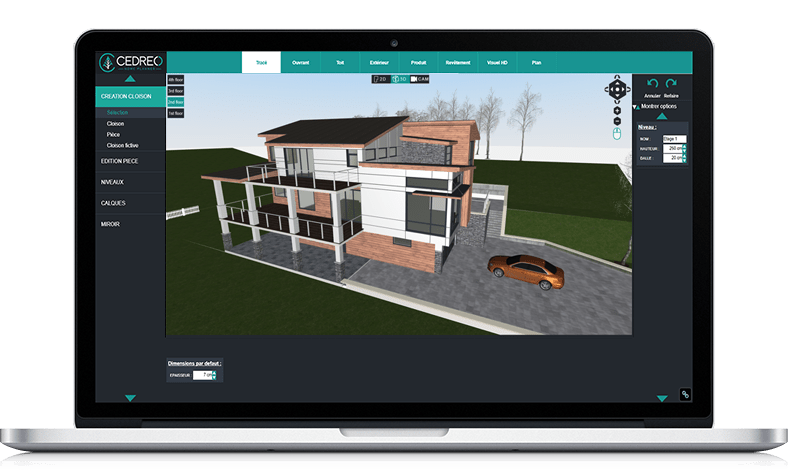 Constantly evolving, it always rises to meet your needs, giving you the tools to create 3D home decorating plans for your custom home projects and making your clients fall in love with the results. Our graphics teams are always working on the latest 3D models to make new products available to meet your clients’ needs. With a complete online knowledge base, you can find the necessary information to draw your home floor plan with a step-by-step tutorial. Complete full home interior designs and landscaping for all your projects, then create interior and exterior projects to help you close sales faster. Cedreo’s support team is there every step of the way should you have questions.